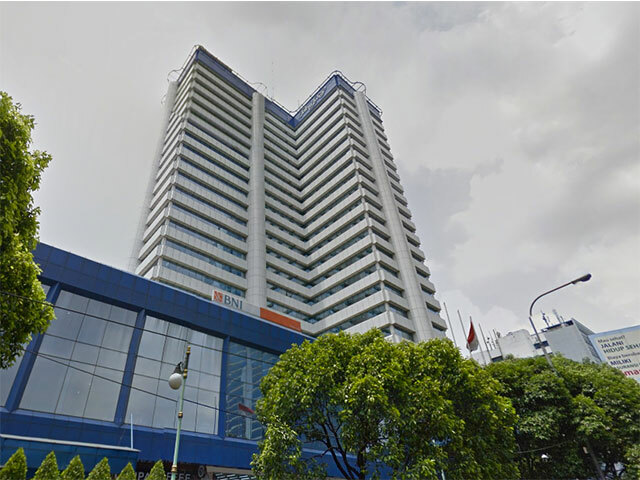 Patra Jasa is an office building located in Jalan Jendral Gatot Subroto. 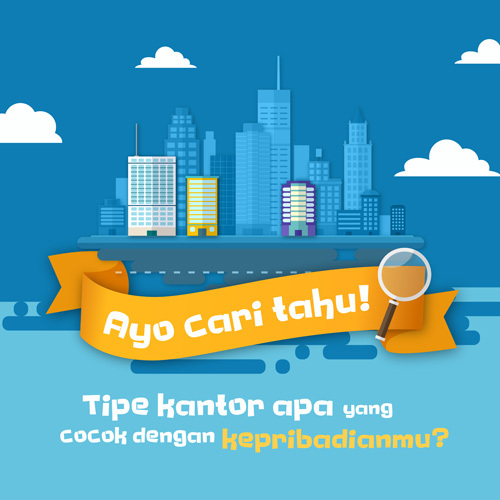 Patra Jasa is one of building that leases office space in South Jakarta. Patra Jasa located in a strategic location in Jalan Jendral Gatot Subroto that can be achieved through a variety of directions and close to entertainment and shopping center. To reach this location is very easy, you can use transjakarta, city buses, taxi and train because of the location is close to a station. Patra Jasa has 23 floors that all of them are in a well maintained and ready to use. Equipped with dual zone lift where 4 lifts is for low zone and 2 lifts for high zone plus 1 service lift to carry office supplies. If you feel hungry, this building has restaurant and cafÃ© that can fulfill your need so that you donâ€™t need to bother looking for the food outside the building. Patra Jasa also has bank and ATM facility and a post office.